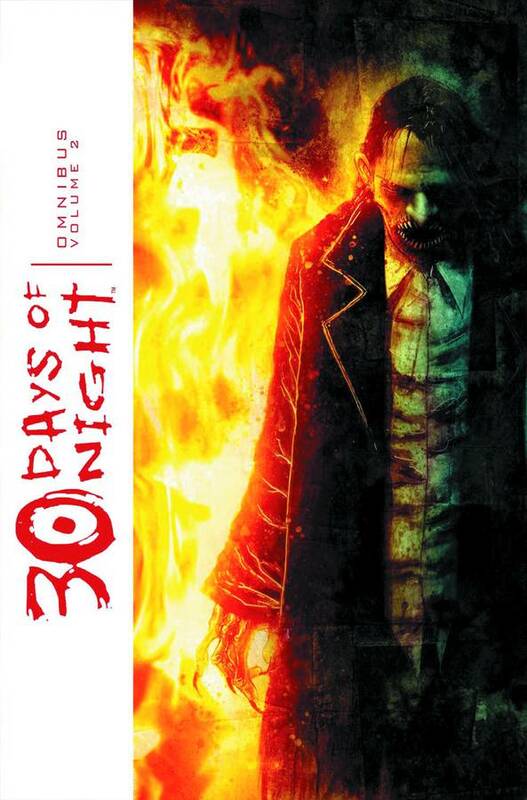 30 Days of Night Omnibus Vol. 2 contains four graphic novels in one collection. Three short stories are presented in Bloodsucker Tales. Find out what happens to the cursed couple in Eben & Stella. Enter Russia, World War II, and an event that explains later developments in Red Snow. Finally, return to the town where it all started in Beyond Barrow..